ABOUT KITCHEN AND BATH DESIGNER JAN KEPLER – Jan Kepler, is the principal designer and founder of Kepler Design Group. Jan is an interior designer specializing in kitchen and bath design and remodeling, as well as the design and specification of custom cabinetry for the entire home. In the last five years, she has taken more than 100 residential projects including both bath and kitchen remodels and new construction from concept to completion. Jan’s designing takes her through out the Central California Coast to San Luis Obispo, Los Osos, Shell Beach, Pismo Beach, Cambria, Avila, Arroyo Grande, Edna Valley, Cayucos, Morro Bay, and Paso Robles. Jan has served as Vice President (2003-2005) and as the President (2005-2007) of Central Coast Interior Designers (CCID) and is Co-chair of the Cuesta College Community Advisory Board in Interior Design. She is a contributing writer to Central Coast Magazine on interior design subjects, and she has been featured in a number of local newspaper articles featuring photos of her projects. 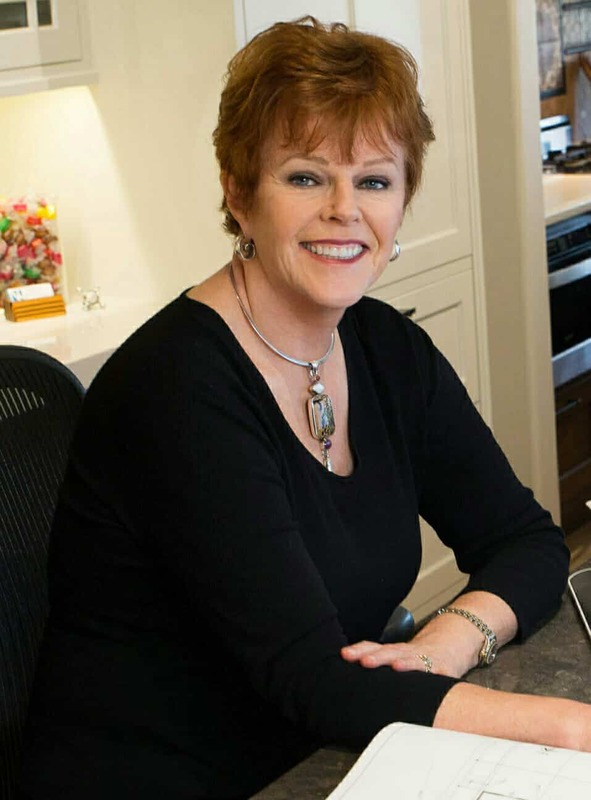 Jan is an active member of the National Kitchen and Bath Association (NKBA) and an Allied Member of the American Society of Interior Designers (ASID). She returned to school in 2000 and earned a AA degree with honors in Interior Design from Cuesta College following a 17-year career in healthcare public relations and marketing in Southern California and Colorado.